Upgrade your OtterBox case with a touch awesome. Skinit has designed exceptional decal skins that are made to fit your OtterBox case and your everyday style. Choose your OtterBox case type and find the OtterBox skin for you. Add your own flavor to any LifeProof case with premium decal skins made by Skinit. From professional sports the popular comic and cartoon characters, Skinit offers authentic brand collection designs. Now that you already have case protection, add some personalization. 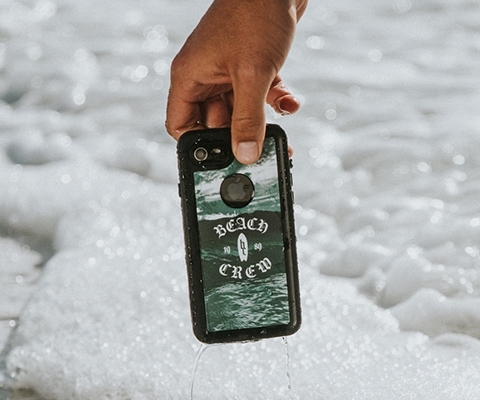 Choose your LifeProof case type and shop all LifeProof skins. Self expression has never been made easier. Enhance your Incipio case with authentic skins cut and crafted by Skinit. Select your Incipio case type and shop all Incipio skin design collections.